COMDEK UGET 2019 syllabus and exam pattern is given in detail in the official notification. It will be a single common entrance test to be conducted for the UG Engineering & Architecture programs / courses available in more than 180 Engineering Colleges in the state of Karnataka. Under Graduate Entrance Test is conducted annually by Consortium of Medical, Engineering and Dental Colleges of Karnataka for around 20000 seats. For the academic session 2019-20, COMEDK will conduct Under Graduate Entrance Test 2019 (UGET 2019) on Sunday, May 12, 2019 for admission to undergraduate engineering courses. 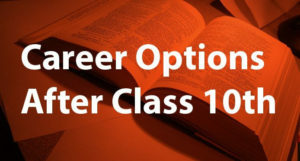 Candidates who will be appearing for UGET 2019 are advised to go through the COMEDK UGET exam pattern and syllabus 2019 to know the several details such as total time of the examination, type of question in the paper, marks allotted to each question, maximum marks of the examination, marking scheme, etc. Having an exact idea of the COMEDK UGET exam pattern and syllabus 2019 shall help candidates in qualifying UGET 2019 easily. 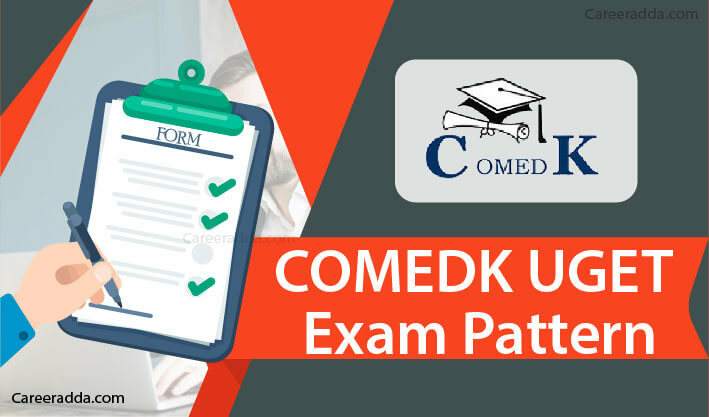 Aspirants must go through this post to know the complete information regarding COMEDK UGET 2019 exam pattern and syllabus. From 2018 onwards, COMEDK UGET entrance exam is being conducted in online mode therefore COMEDK UGET 2019 will be a computer based test (CBT). In the exam hall, each candidate will be allotted with a computer connected to a central exam server. 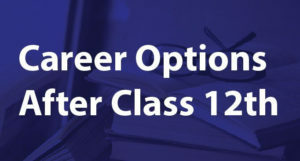 To answer questions, candidates will have to select the right answer by using mouse connected to allotted computer. However, candidates can use pencils / pens for doing rough work. As per COMEDK UGET brochure, from Feb 04, 2019 till the day of exam, 6 different mock tests will be available on COMEDK official website i.e. www.comedk.org so that candidates can practice the computer based test before appearing in the final examination. COMEDK UGET 2019 will be a single paper having objective type questions only. Question paper shall be divided into three sections / parts – Physics, Chemistry & Mathematics. Each section / part shall have 60 MCQs, each of 1 mark. So, total number of MCQs shall be 180 of total 180 marks. Questions set in COMEDK UGET 2019 question paper will be in English language only. Every correct answer shall award 1 mark to candidate. There will be no negative marking for wrong answers. Take mock tests frequently to be aware of UGET 2019 exam pattern. 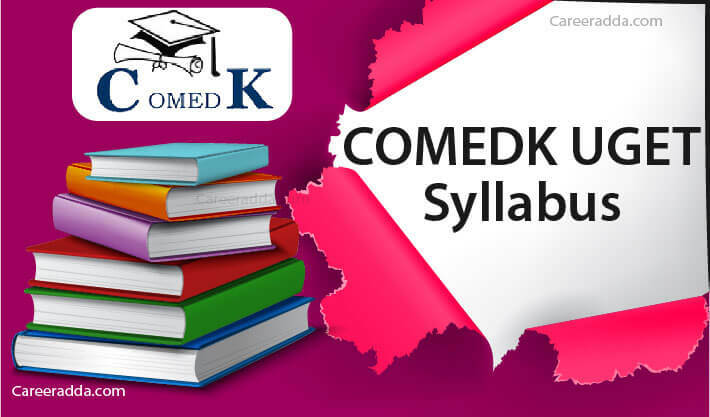 Very shortly, 6 different mock tests will be available on COMEDK official website i.e. www.comedk.org. Firstly, cover important topics then go for preparation of less important topics. Practice numerical / questions as many as possible to improve your calculation speed and accuracy. Practice lots of theory based questions as well; it will help you in preparing more topics in less time. 1.What Will Be The Language Of Questions Asked In UGET 2019 Entrance Exam? Ans. Question paper of UGET 2019 shall have MCQs in English language only. Candidates will not be provided question paper having questions in regional / state language. 2. I’m Not Familiar With Computer Based Test. What Should I Do Now? Ans. To familiarize the students to the computer based test, COMEDK will set up 6 different mock tests on its official website from 05 Feb 2019. You are recommended to take maximum number of mock tests in order to become familiar with computer based test.